Making Safe Decisions: Prom is this weekend and we want all of our students to make good and safe decisions. 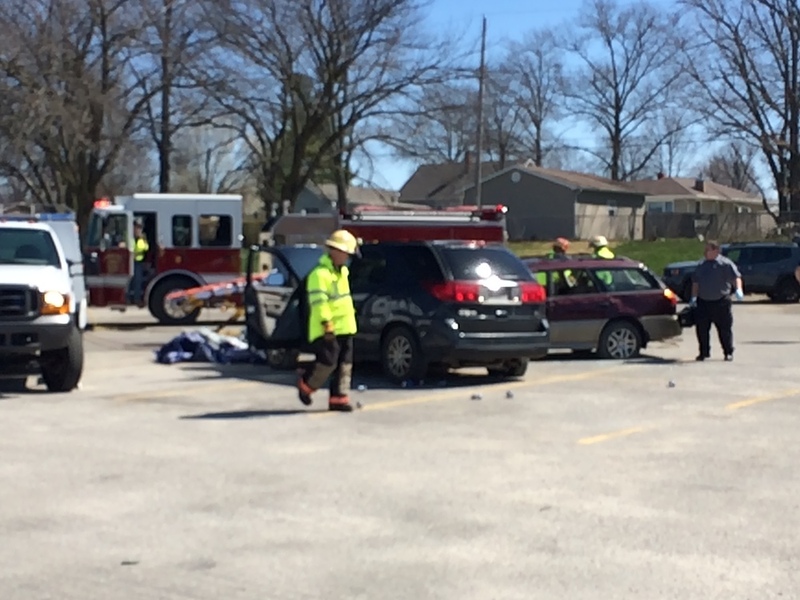 Today at school, students witnessed a Drunk Driving Simulation and the results of drinking and driving. Thank you to all of our local first providers, Aaron Hawes, Dave and Beth White and our student actors: Emma White, Chase Trainor, Will Leach, and Allison Schuricht for participating in such an important message.